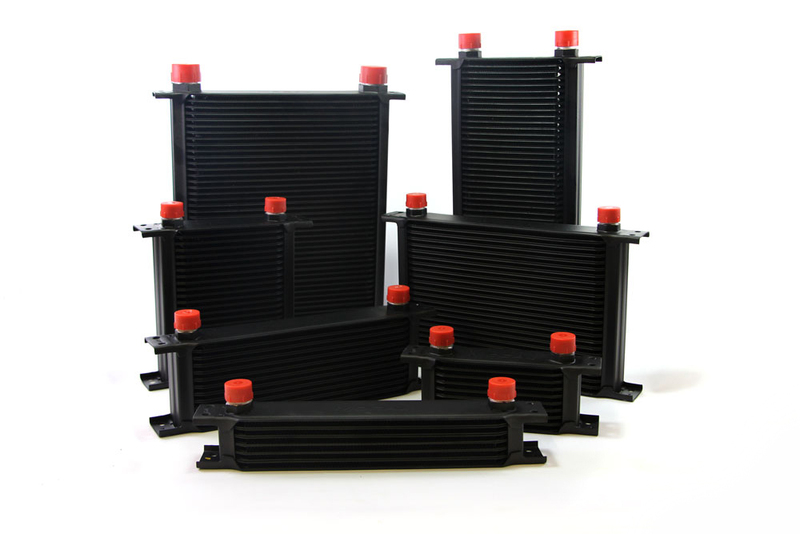 MOCAL oil coolers have earned a reputation for being tough, lightweight, and highly efficient, making them the obvious choice for high performance and motor racing applications. Although Mocal products are centered around the Mocal oil cooler they include everything required to achieve a perfect engine, transmission and power steering oil cooling installation with any type of cooler as well remote filter set ups and dry sump systems. While still staying in the area of vehicle plumbing we will introduce other products under the Mocal brand, fuel sampling kits, filler caps etc. Mocal products are available from distributors worldwide.